Metal Detectors Koshey. Made in Ukraine. Free Shipping Worldwide. 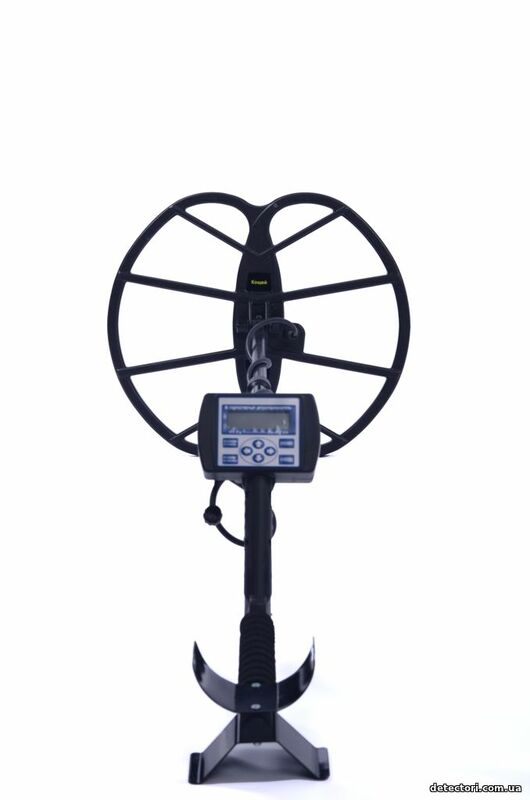 Metal detector Koschey 25K is a versatile device, it combines the most popular IB (Selective) Metal detector - allows you to define the type of metal and do not miss the interesting metal (nails, aluminum foil, beer caps and so on.) And has a pulse mode PI, which allows the use of search coil of metal detectors in the pulse is primarily large deep frame. Coils from pulse metal detectors. The electronic block of the detector with a pen and fixtures. Set of rods and fasteners. 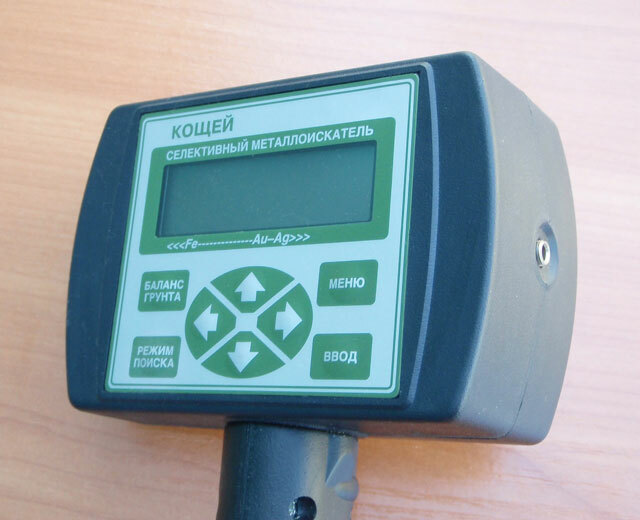 Buy this detector Koshey 25K, please contact us and specify the address to send and we will inform you about the availability, delivery time and payment method. Описание металлоискателя Кощей 25К на русском языке.